She was previously a member of →EXIT← (2016-2017) under the name 猫屋敷うき / Nekoyashiki Uki. 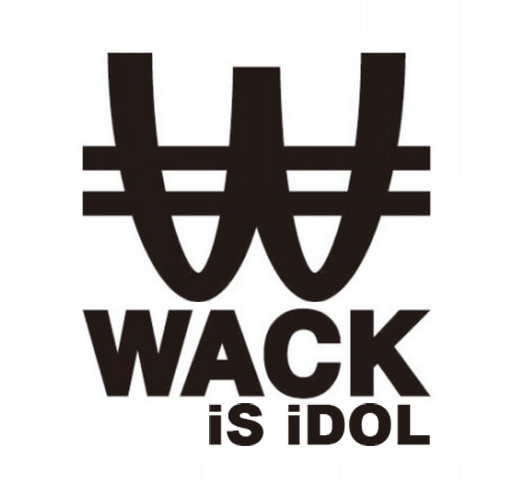 She passed the WACK 2018 audition, under the name Gamiya Saki, and was placed in BiS. A few months before debuting, she decided not to continue in the group, due to personal reasons. She had no official name before leaving. In her self introduction on the MissID site, she wrote that the reason why she left ‘a certain company’ after passing ‘a certain audition’ was due to developing an eating disorder, anxiety and depression. She later said in her introduction video on YouTube that she still struggles with eating now, which may have been cause by the death sauce, she jokingly said. She passed through the document selection stage under the name 尤 / Yuu. She has a Twitter created for her time in the audition process. She has uploaded many pictures of herself, with a new shorter haircut than her time during the WACK audition. Her first tweet posted on July 2, 2018, was a video of her sticking her tongue out, showing a piercing. The caption says that she has a date with a girl she likes the next day. On July 3, 2018 she posted pictures from the date, at the aquarium. On July 9, 2018, she announced her name change from 尤 / Yuu to 佑生 / Yuuki. She says that Yuuki is her real name. July 26, 2018 her Miss iD audition video was uploaded to YouTube, where she cries while talking about how her parents told her how much they would have loved to see her on stage, and her struggles with eating, anxiety, and depression.